A former partner at Bain & Co. is the latest investor trying to take advantage of the hype surrounding CBD, a non-intoxicating component of cannabis. Jay Lucas, who worked at the Boston-based consulting firm for about a decade in the 1980s, has launched a $50 million fund focused on cosmetics and beauty products derived from hemp, a type of cannabis. The fund’s first investment was in Standard Dose, a brand and e-commerce site that strives to be a “mini-Amazon” for CBD, Lucas said. 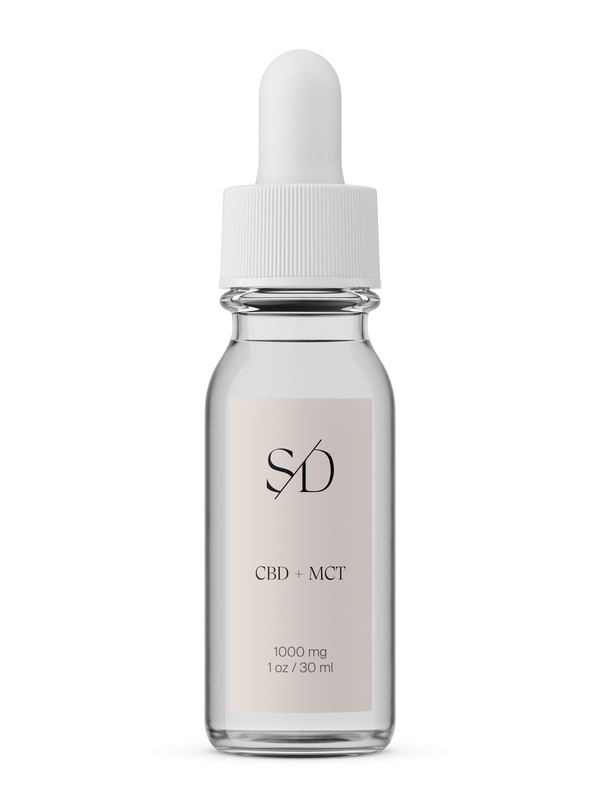 Standard Dose is a new online platform for CBD products. Lucas, who founded his own consulting and strategy firm after leaving Bain, said the new fund, LB Equity, is doing due diligence on an additional five deals and will have the $50 million deployed by the end of 2019. Jim Morrison, a former L’Oreal executive, has joined the fund as a partner. After hemp -- a plant closely related to marijuana -- was legalized federally in late 2018, the ingredient has been drawing interest from investors looking for a way to capitalize. Proponents say CBD can alleviate ailments such as anxiety, inflammation and pain. It’s been showing up in coffee, cocktails, food and beauty products. The market for CBD could grow to more than $20 billion by 2022, potentially outpacing legal marijuana, according to the cannabis research firm Brightfield Group. DSW, the discount shoe retailer, recently said it would start selling CBD-infused products, including body lotions, foot creams and muscle balms, at 96 of its more than 500 U.S. stores. The CBD merchandise is produced by Green Growth Brands, a cannabis company run by a former DSW executive that’s backed by the retail fortune of Ohio’s Schottenstein family. Standard Dose, which is going after high-end customers, plans to open a brick-and-mortar store near Madison Square Park in New York as soon as next month. The location will help with marketing in an era when cannabis advertising is restricted. Lucas said he hopes the website will educate consumers in a nascent industry that’s full of misinformation. “We think this can be a trusted source,” he said.